Indotechboy — Naruto is one of most popular Manga / Anime series in the world. The popularity Naruto series have made is parallel with the fan base growth. Naruto Shippuden Senki APK is one of Naruto fan made game for Android platform created by developer who named him / them Zakume. 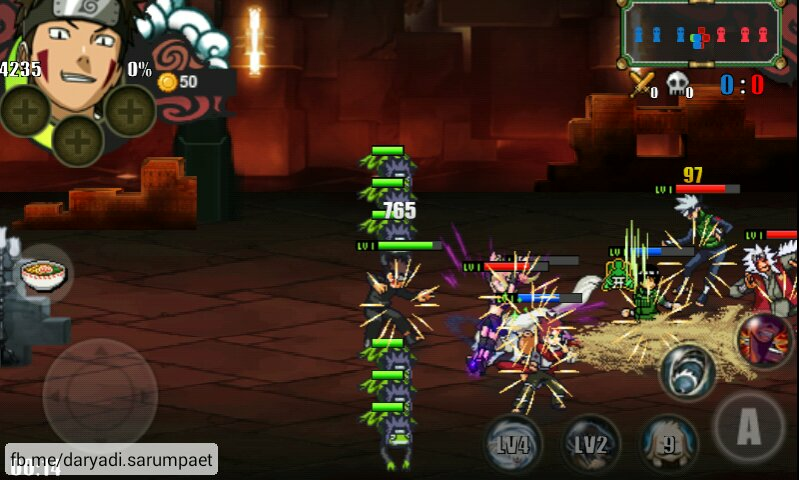 I think Naruto Shippuden Senki Android game is a nice addictive game when we are about killing some spare time, example when you are on a bus or maybe when you are waiting for a friend who like slacking  . 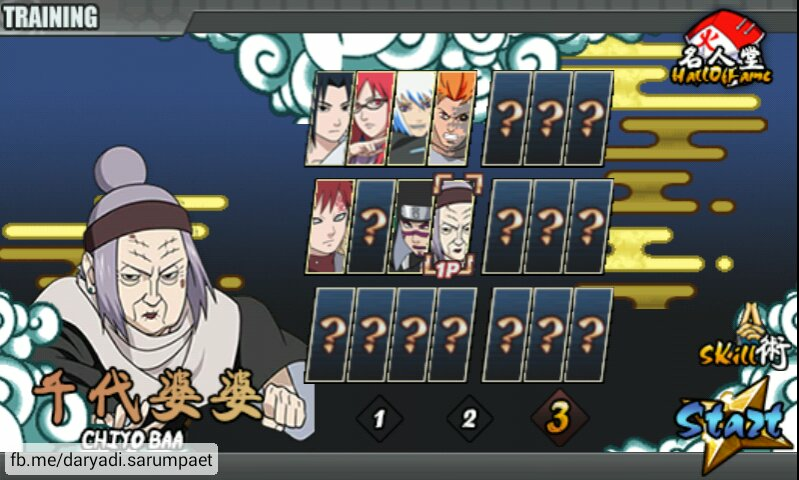 Naruto Shippuden Senki Android game featured characters from Naruto Shippuden manga or anime series. It is also featured original jutsu's, abilities, and transformation from the characters. So if you are fan of Naruto, you will familiar with the jutsu's or even the characters speaking style. However, this game is still not 100% completed yet and don't forget that it's a fan made created by indie developer created by love (and some spare time). So don't compare it to professional Android game created by Gameloft or Supercell :D .
Naruto Shippuden Senki Android game is an arcade game with base-defense-attack gameplay. Player will engage in a battle with 3 characters in team with team vs team format in a battle stage. The objective is to destroy the enemy base while maintain defense on our team base to win the game / battle. The Gold earned after battle later can be spend to unlock more powerful characters jutsu's and transformation. I think this game is the first ever Naruto game that created for Android (I mean REAL Naruto game with real name, characters, and jutsu's). 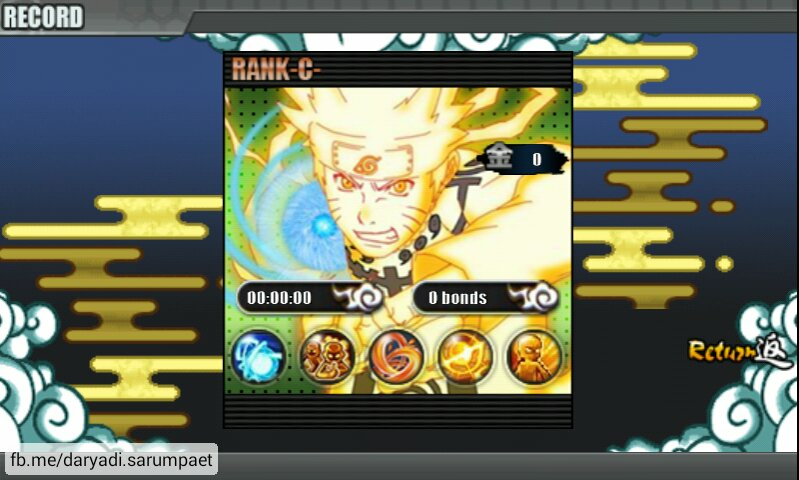 Naruto Shippuden Senki APK Android game is a little Android game with tiny size. 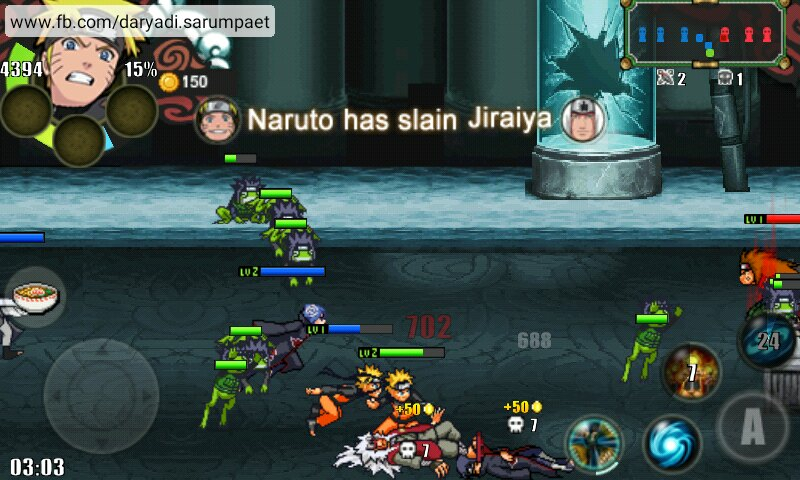 However, it became very laggy on my Samsung Galaxy V Android smartphone when played it with internet connection on as the ads appears :D .
Visit the official fanpage of Naruto Shippuden Senki on Facebook. Comments (1) in "[45 MB] Naruto Shippuden Senki APK Android Game Download + Review"
Is no update? 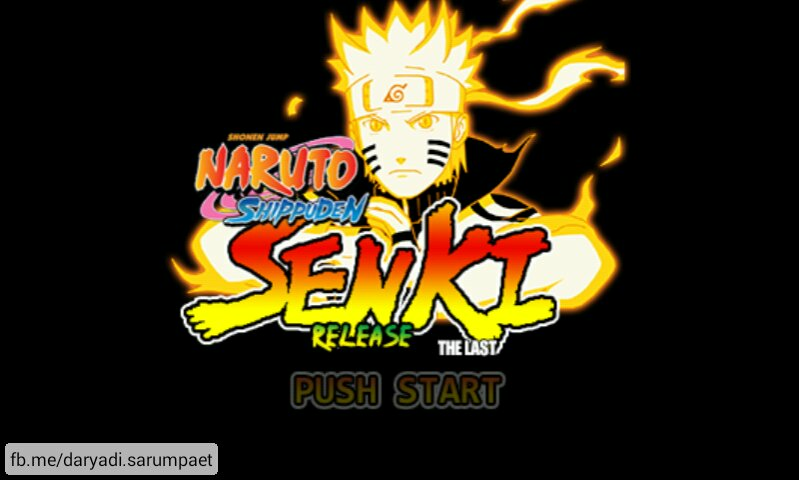 And do you try Naruto senki mod? The developer stopped developing the game because they mad with people who mod Naruto Senki without their permission.